The Nintendo Entertainment System never came close to dominating Europe's gaming market, but despite them 8-bit home micros and the Master System it did manage to provide the continent with some excellent Nintendo gaming, and gather a modest but sizable following. Of course, the console remained more or less the same excellent NES the rest of the world came to know and play with, and despite missing a few games it did secure some rare exclusives. 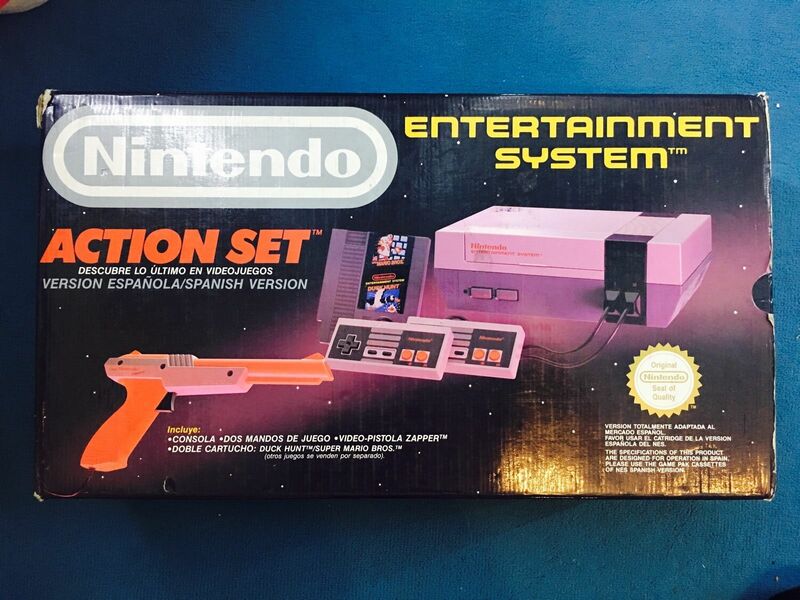 You can own your very own European (Spanish to be precise) NES by bidding on this NES Action Set on eBay. 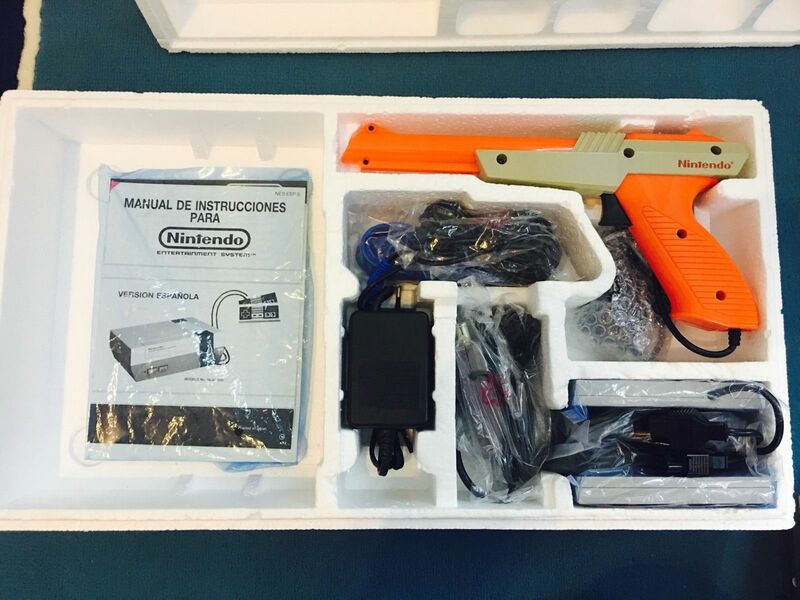 It is the complete boxed version of the NES that comes with two controllers, all the cables, leaflets, polys, manual, Zapper, and the Duck Hunt/Super Mario cartridge.